A ray of moonlight shines through the skyscrapers. 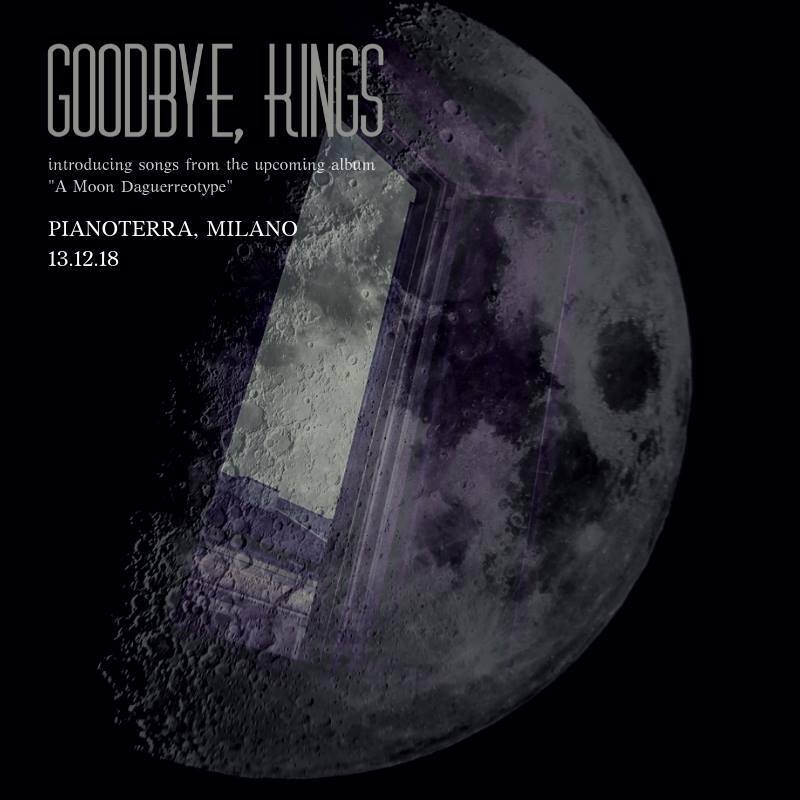 The septet from Milan are back on stage for an evening that brings back their catalogue and shows new material from the upcoming album “A Moon Daguerreotype”, coming in 2019. Current line-up features Davide Romagnoli (guitars), Matteo Ravelli (drums), Luca Sguera (keyboards), Luca S. Allocca (guitars), Riccardo Balzarin (guitars), Francesco Panconesi (sax) and Alessandro Mazzieri (bass).